Newly-formed production duo Hotel Garuda have added a tropical chill house vibe to Disclosure’s “White Noise” featuring MNEK. 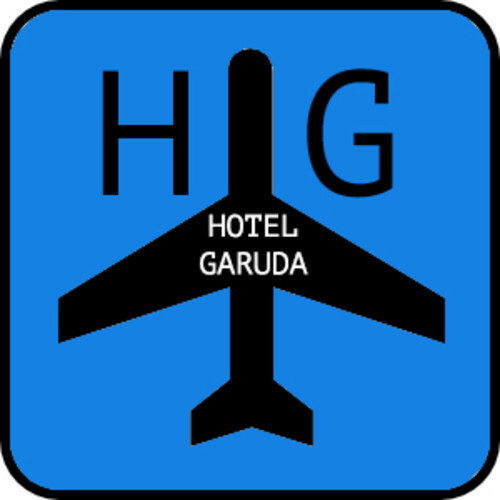 Moving away from a deep house vibe, Hotel Garuda’s remix quickly builds up with some tropical vibes and a definitive sax that reminds me of Kenny G or perhaps a little Dave Koz. But the sax isn’t just meant to tease us a little in the beginning, it actually remains in full swing throughout the entire mix. And I’m glad the sax is such a pivotal part of this remix, because it makes this edit sound way cooler. Winding down with a soulful vocal touch from MNEK, Hotel Garuda brings this remix to a close, making this a fun tropical track you can totally listen to on repeat.